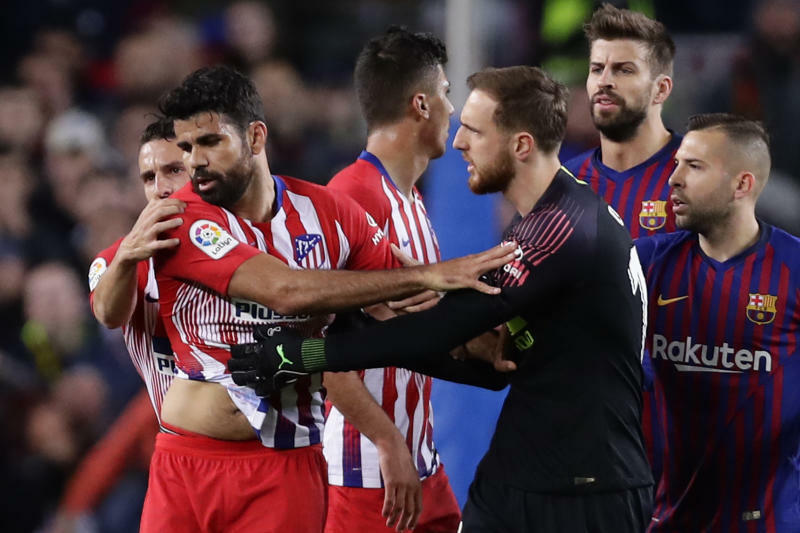 Manzano showed Costa a direct red card and the striker was furious, repeatedly going after the referee to try to make his case. 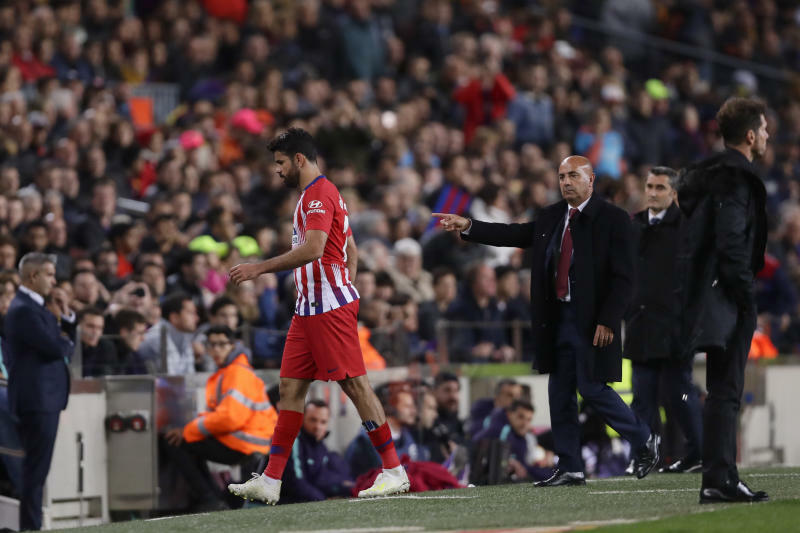 He grabbed Manzano's arm at one point and players from both teams tried to contain him. 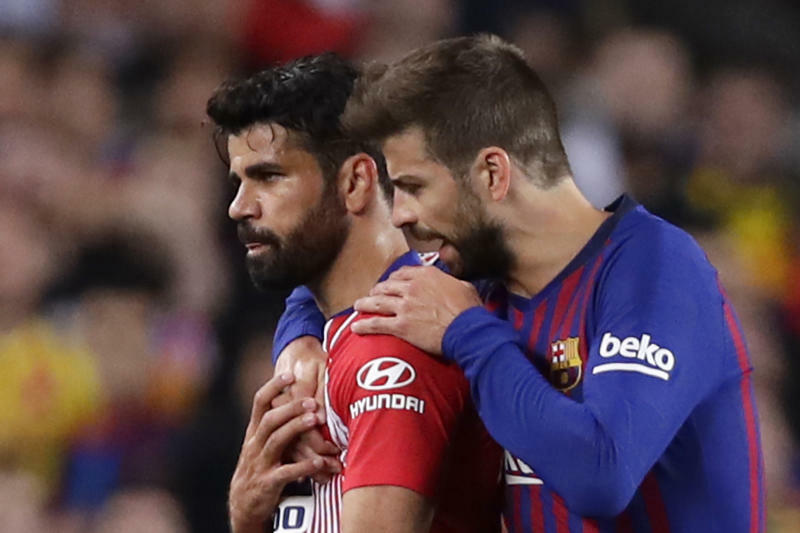 Atletico can appeal Thursday's ruling against Costa.